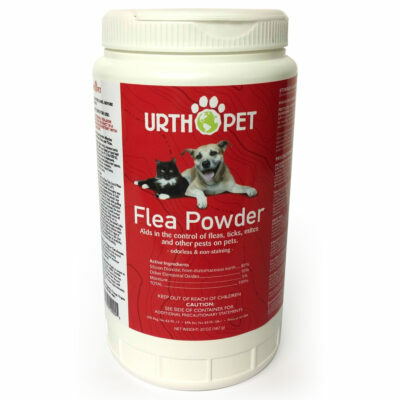 Home / Lawn Products / INSECT DUST – FLEA & TICK 10 oz. 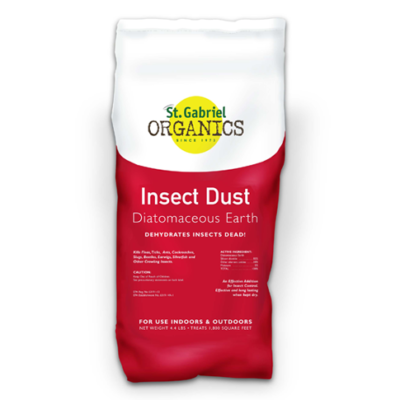 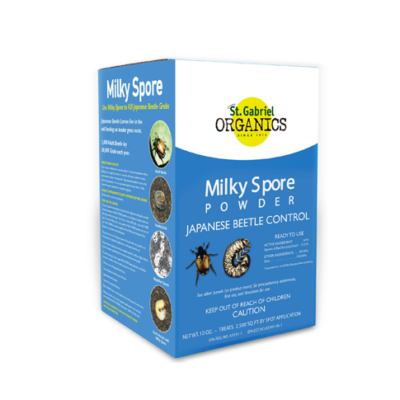 Crawling insect killer made from diatomaceous earth. 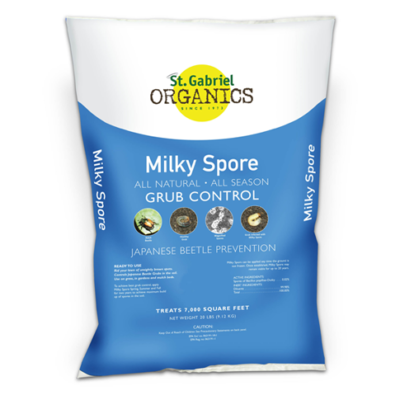 • Use indoors in the kitchen, in corners, under appliances and behind baseboards. 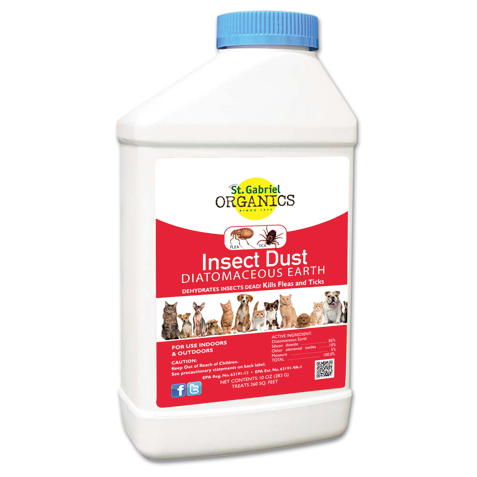 Also for use outdoors; dust around patios, window sills and door frames, along ant trails, sewer pipes and foundations.